Always digging and re-editing and Visit. 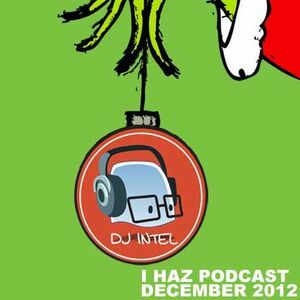 The last "I Haz Podcast" of 2012. Get to dancing and enjoy.